Esra Alagoz is a social scientist with a background in qualitative research methods. 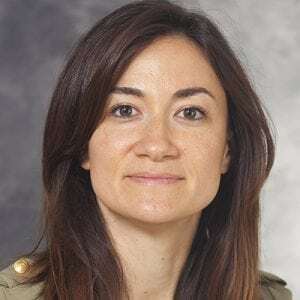 She completed her doctoral training at the University of Wisconsin-Madison in 2011 studying educational technologies with a focus in online social interactions. She investigated the aspects of textual synchronous communications that result in better engagement and motivation for the users through qualitative methods including ethnography, in-depth interviews, focus groups, case studies, and participatory action research. Previous to her position at WISOR, she worked as a scientist at Center for Health Enhancement Studies (CHESS) of UW-Madison, where she studied the use of mobile health and Web 2.0 technologies including social networking tools, online support communities, as well as telehealth and video games to support recovery from substance use disorders. She has extensive experience on analyzing large-scale qualitative data sets using a variety of methods including communication analysis, qualitative content analysis, and thematic analysis.